My oh my! 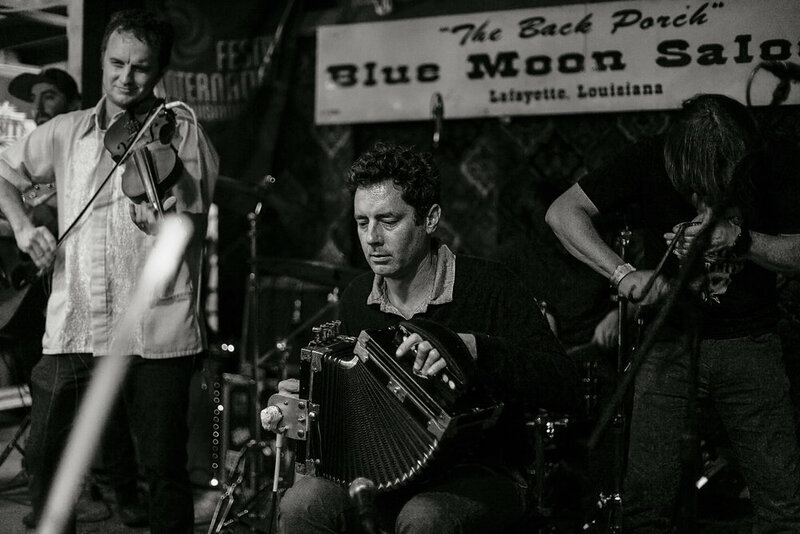 This past weekend my friend invited me to see his Cajun band. 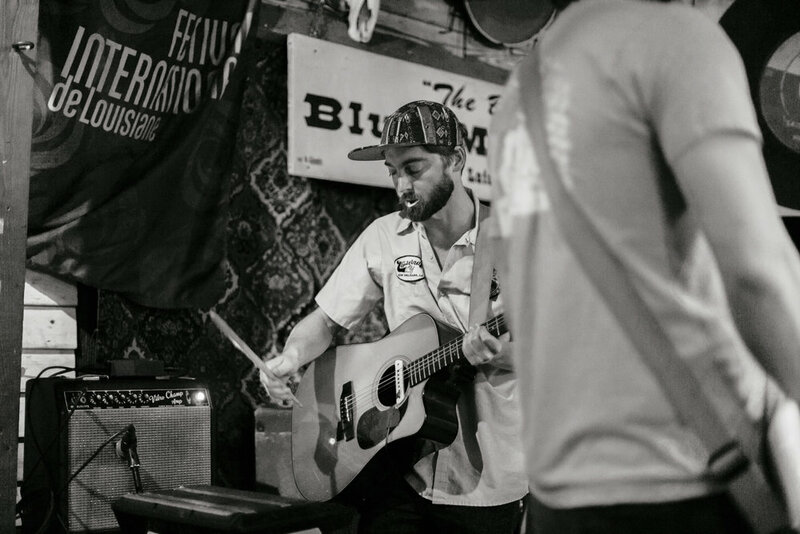 We took a little 2.5 hour road trip from New Orleans to Lafayette and we made it to the show at this place called Blue Moon Saloon. I had no idea what to expect and I didn't want to ask too many questions because I wanted all to be a surprise. Best move ever because I was totally blown away. Wow. This was one of the funnest shows I've ever been to. People were there just to dance. The vibes were impeccable! Guys kept asking me to dance and I didn't know what to do or say haha. I finally gave in and danced a little bit! This was such a unique experience for me and a night I will never forget!